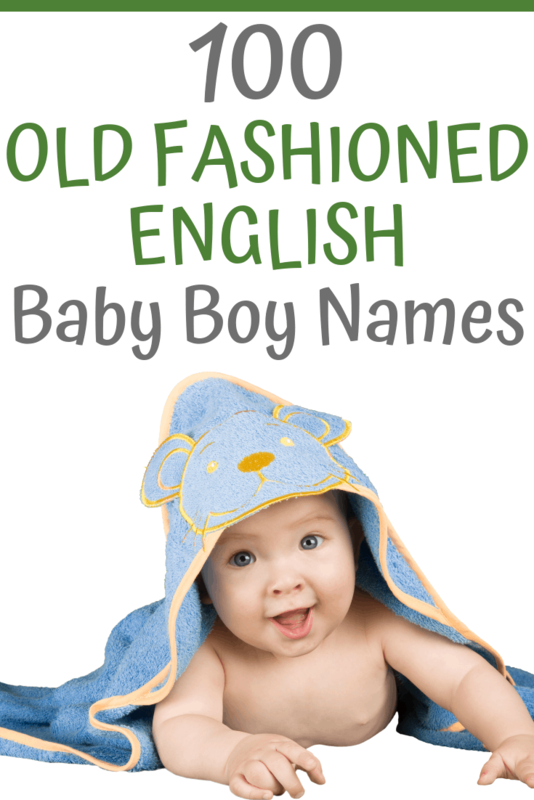 If you’re keen to name your new baby boy a good, old, solid English name, you’re in luck when it comes to inspiration. Here are 100 choices for you to ponder. Adam – Means ‘son of the red earth’, so a good cowboy name! Darcy – Ideal for lovers of Mr Darcy! 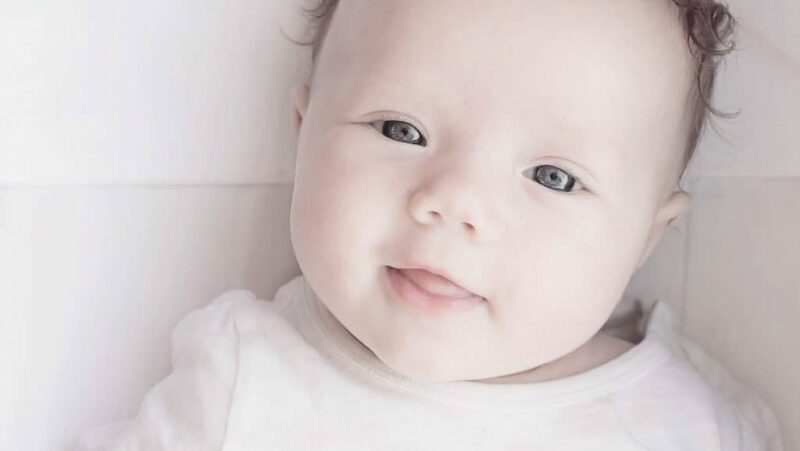 What Does My Cervix Look and Feel Like During Pregnancy?